Caveman&Pip is one of the top rated custom home businesses in Michigan. Owners Craig and Nicolette Shagena are a husband and wife pair who combined their passions and professional backgrounds in Woodworking, Interior Decorating, Visual Merchandising and Business Management to create a family business that stands behind quality craftsmanship, instinct for design and a unique vendor based retail experience in the heart of downtown Oxford, MI. Craig has 9 years of in field experience in woodworking and home improvement services. Craig specializes in furniture repair, restoration and creative solutions building. 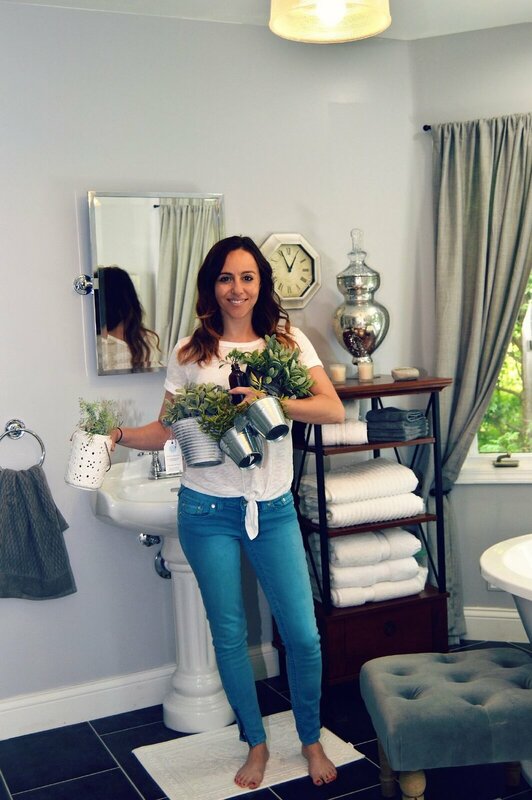 Nicolette has a 15 year background in Visual Merchandising and Business Management and is currently finishing her diploma in Interior Design at The Interior Design Institute. Nicolette has been designing professionally for 2 years and specializes in budget design. Whether you want to create your own design and DIY or have the pair design and create for you, there is something for everyone at Caveman&Pip. Caveman&Pip is licensed and insured.